MIT has developed a capital planning framework “MIT 2030” to guide renovation and renewal of facilities and infrastructure across the campus. As part of this Institute effort, DSL, MIT’s Department of Facilities, and the Office of Campus Planning have been working together to prioritize residential renewal projects that will help ensure that the residence halls continue to meet the needs of students for generations to come. Follow the links below to learn more about current and upcoming residential projects at MIT. Projects to enhance student space are happening all over campus! Read more about these exciting non-residential projects. 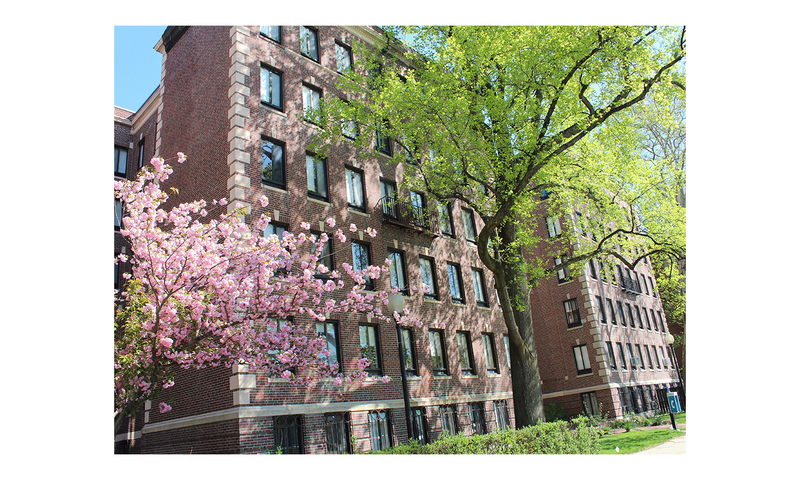 [BEGINNING JUNE 2020]: Burton Conner was built in 1928 as the Riverside Apartments and later acquired by MIT, serving as a residence hall since 1948. Burton Conner is currently scheduled to go offline for renewal after Commencement 2020 and is targeted to reopen in August 2022. This long-needed investment is an exciting and positive development for student life and the student experience. [OPENING FALL 2020]: As part of its mission to enhance the student experience, MIT is moving forward with the construction of a new undergraduate residence hall on the site of the West Garage parking facility (W45). 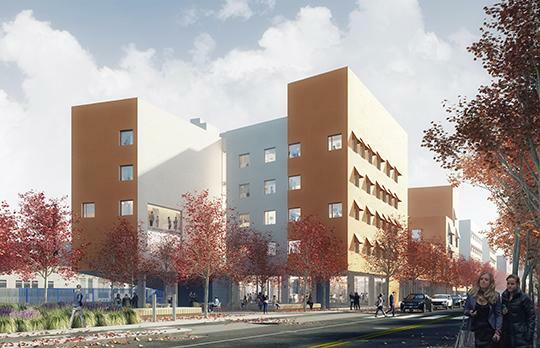 The project will add 450 new beds, and plans are already underway to establish a founders' group comprised of students, faculty, and staff who will work to establish the first new undergraduate community at MIT since Masseeh Hall opened in 2011. 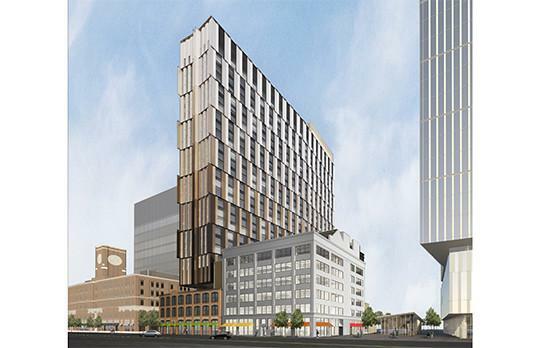 [OPENING FALL 2020]: Responding to the need for additional graduate student housing, MIT has embarked on a project in Kendall Square that addresses this need and also creates a vibrant new innovation center as well as a new home for Admissions. The 450-bed Site 4 graduate residential tower is currently under construction and expected to open in fall 2020. The new residence hall will offer one- and two-bedroom apartments, as well as efficiency units.